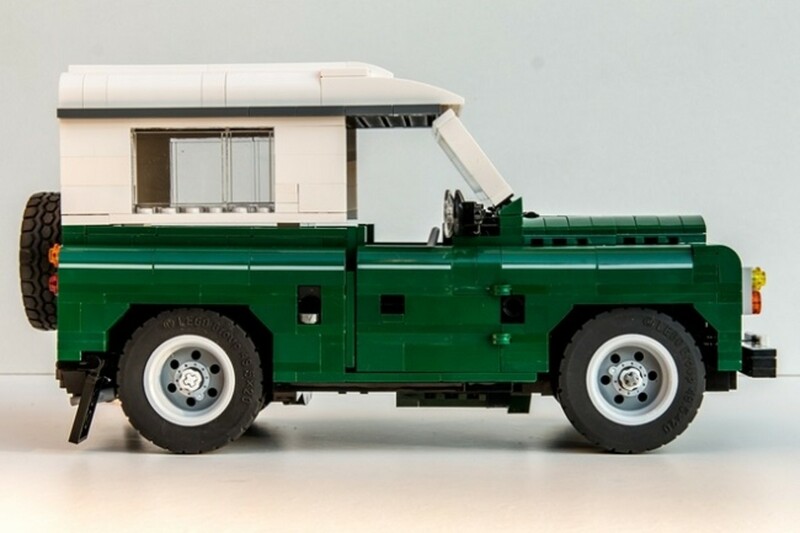 Approximately 1,100 bricks of cool. 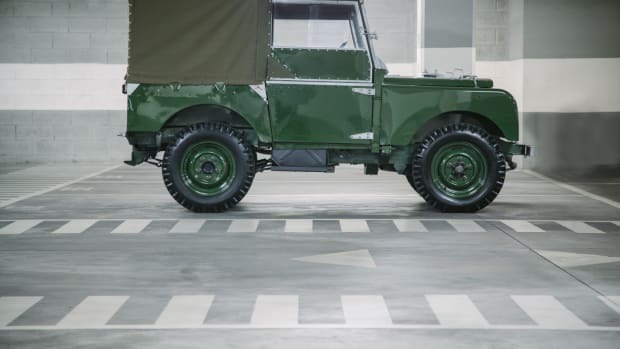 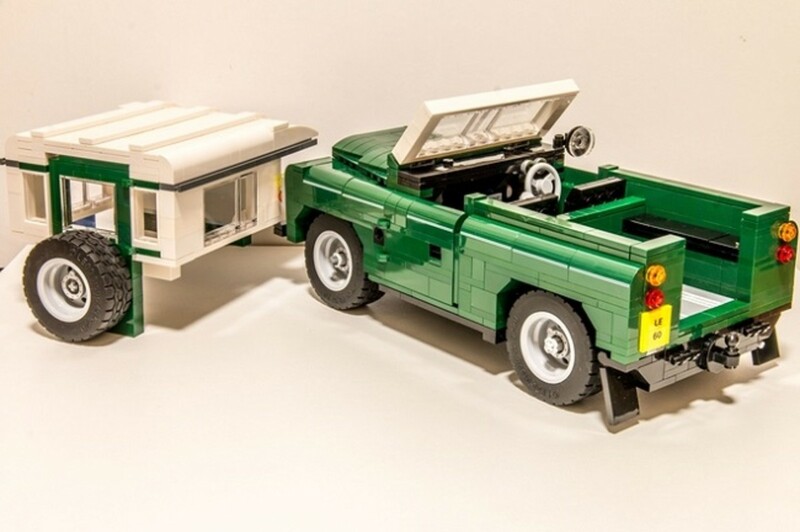 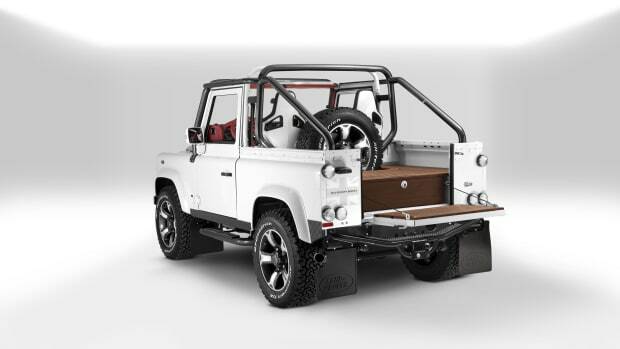 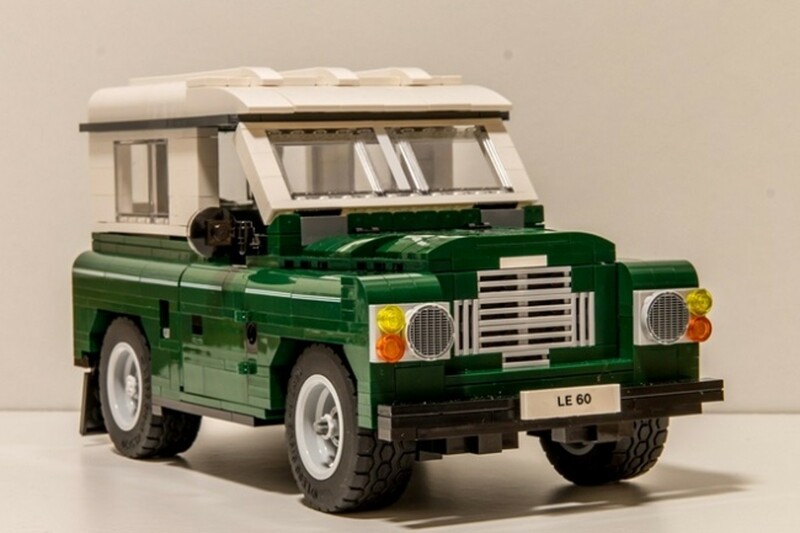 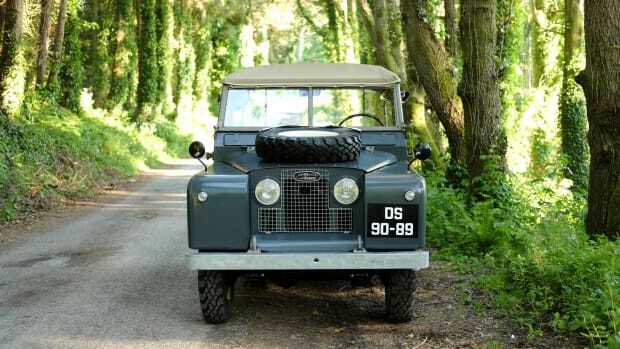 We all know the Land Rover Series III is equipped for adventure, but imagine equipping it yourself? 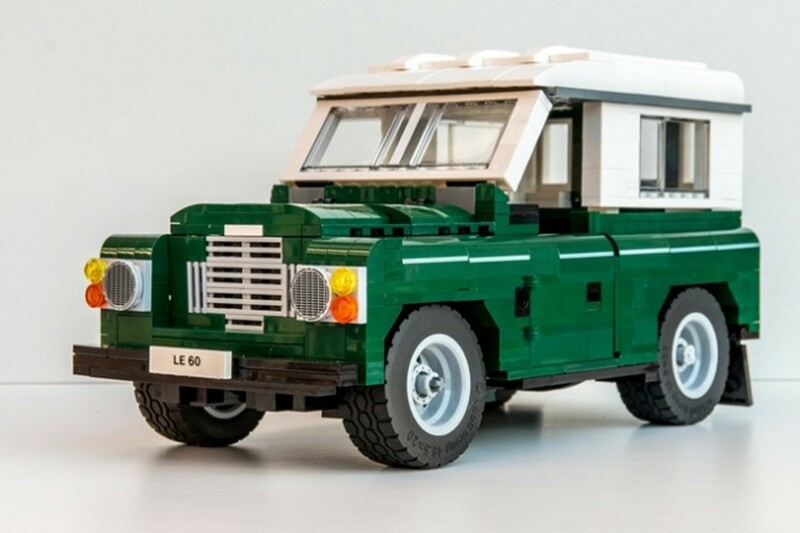 We're really digging this LEGO Ideas proposal to bring this legendary badass not only to life, but perched atop your favorite shelf to add some serious style points. 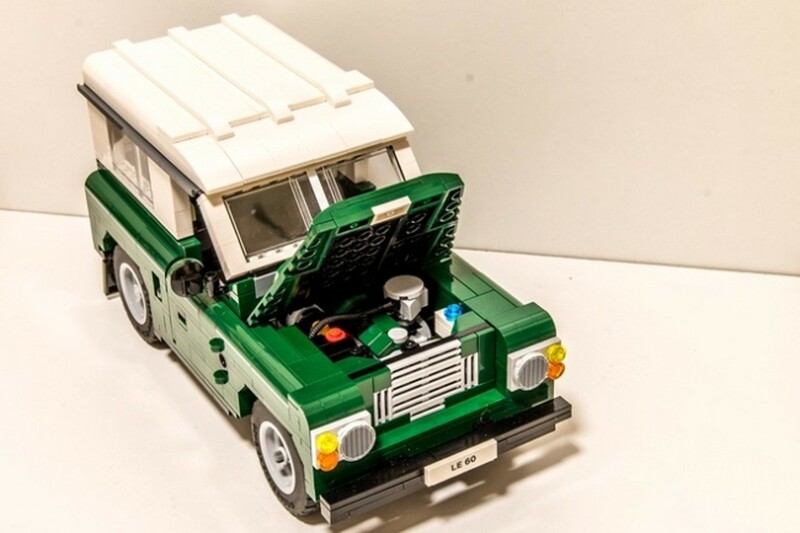 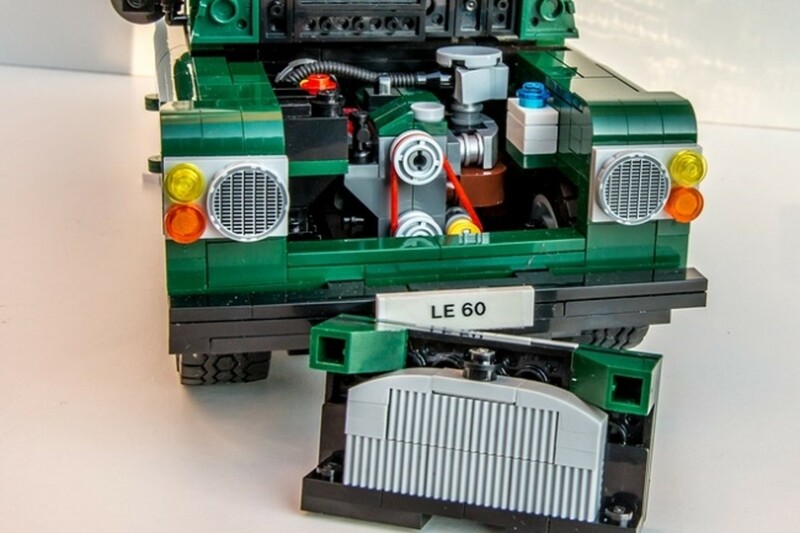 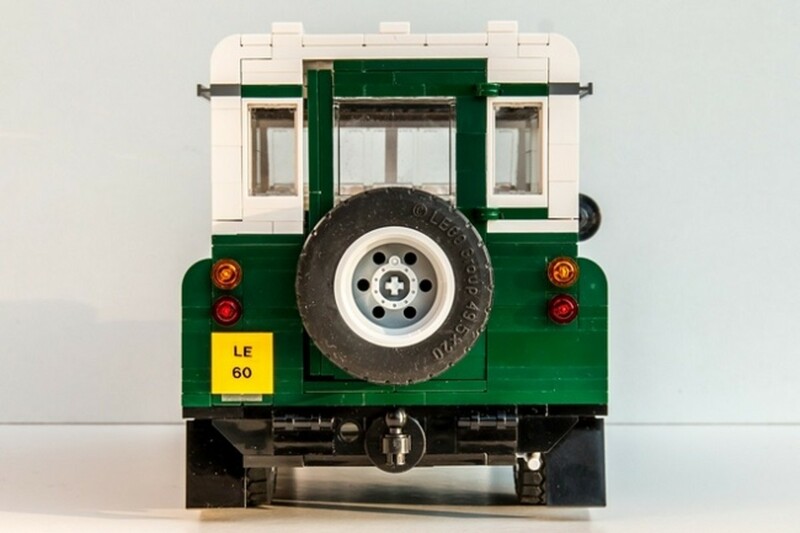 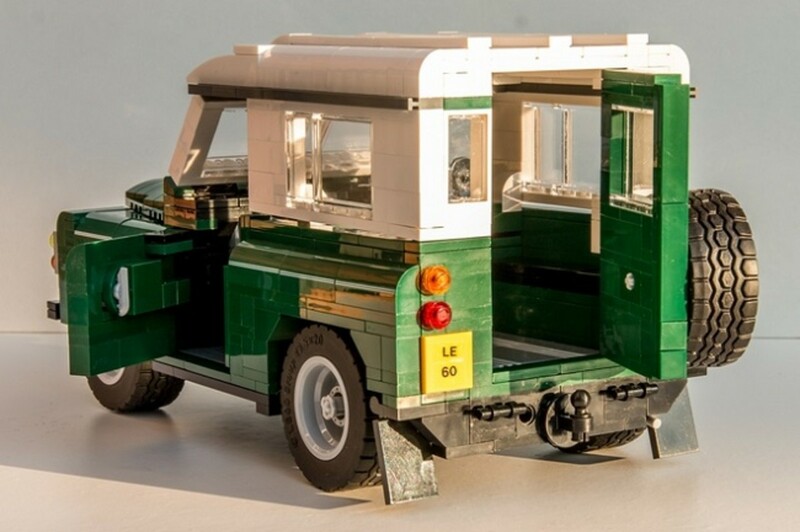 This LEGO creation is absurdly detailed with a removable hard top, a detailed engine, and opening doors. 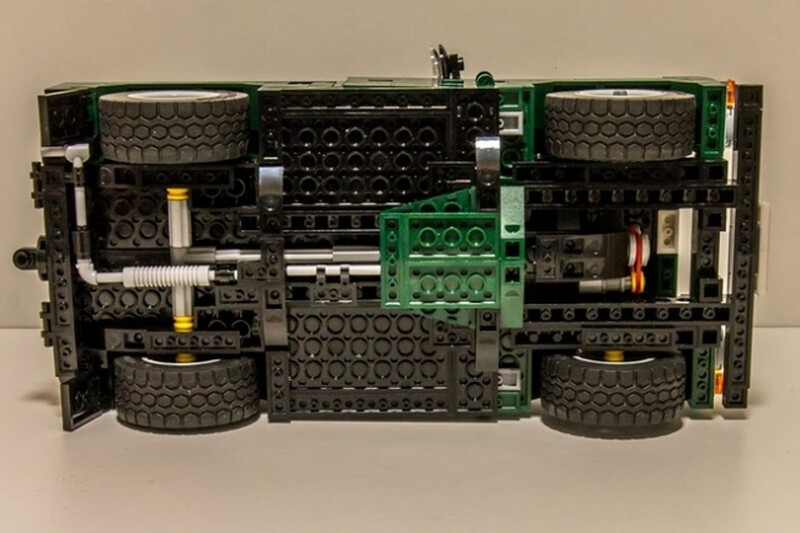 Keyboard ovation all around.